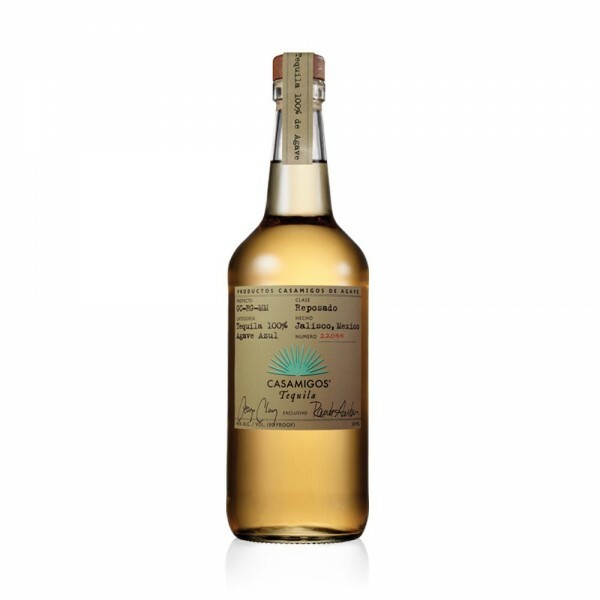 The original Casamigos tequila (the Añejo and Blanco came later), the Reposado is aged for 7 months to produce a soft, slightly oaky tequila with hints of caramel and cocoa. Silky and smooth, this miniature is ideal for sipping slowly or to add to simpler cocktails where this tequila's flavours can shine. 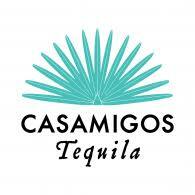 Shake the ingredients together and pour into a rocks glass that has been rimmed with the cinnamon sugar. Garnish with the orange wheel. Or, for a fabulous frozen margarita, blend all the liquids and ice together and serve as a slush with a straw and the same garnish.